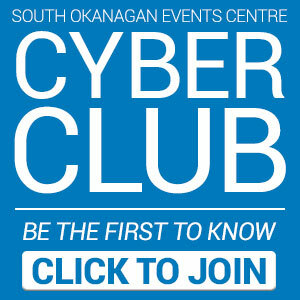 The Penticton Toyota Club Seat Membership Programs offer our world-class amenities tailored to you. 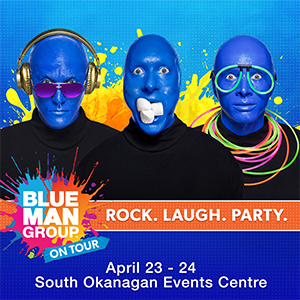 Club Seating is designed to provide the ultimate showplace for corporate entertaining, world-class events, exciting dining, and privileges to access the most prestigious areas of the South Okanagan Events Centre (SOEC). When you’re part of the program, you’ll be able to place advanced reservations in The Vault Bar & Grill. Members looking to secure your dinner reservations?